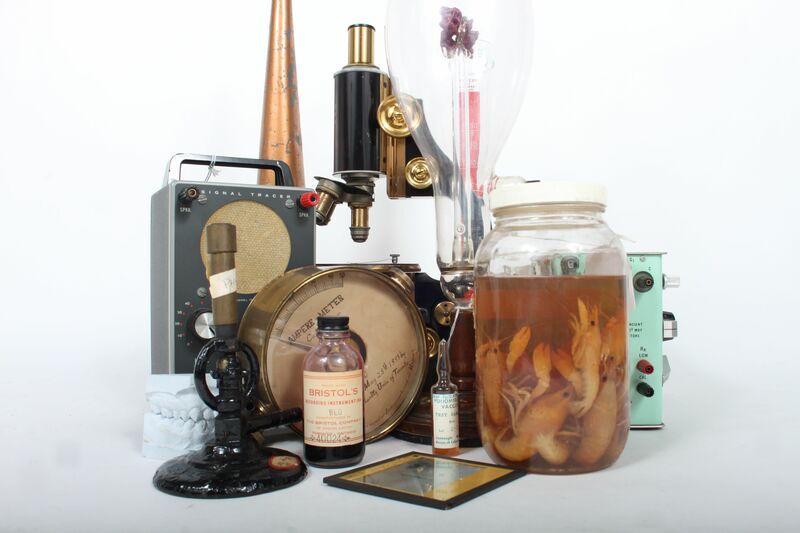 The UTSIC project is a largely volunteer effort at the University of Toronto to collect and preserve the university’s science, technology, engineering and medical material heritage. It is primarily based at the Institute for the History and Philosophy of Science and Technology, but involves the collaboration of students, associates, staff and faculty from departments across the university. 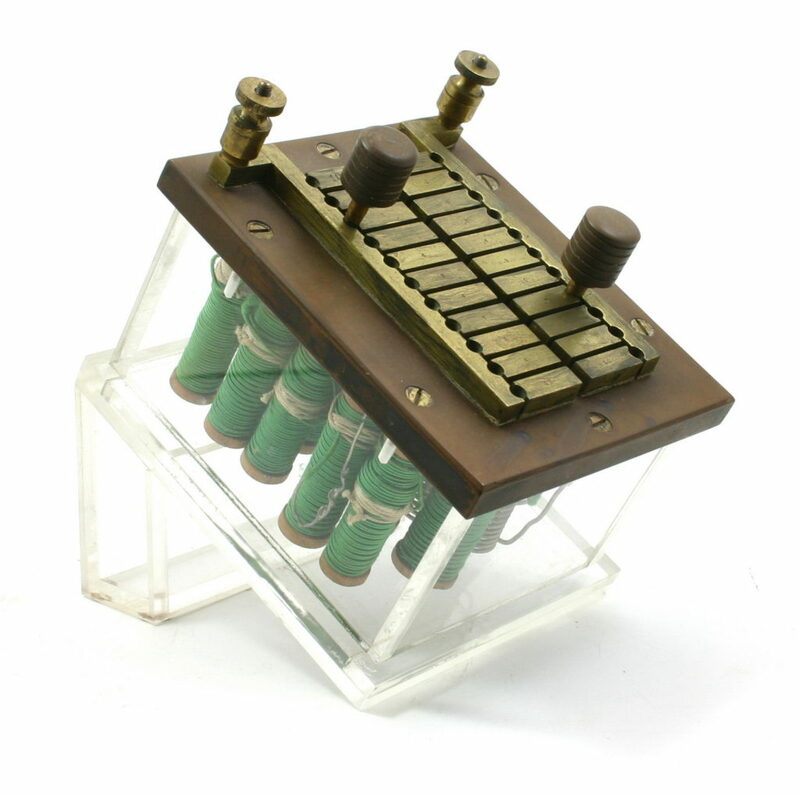 UTSIC’s catalogue consists of thousands of objects from numerous departmental collections that represent the history of the University of Toronto and its affiliates. As it continues to grow, we hope that UTSIC will provide the foundation for a university-wide effort. We have many projects on the go! Please follow us on Twitter.